The Court of Justice of the European Union was recently faced with a case on discrimination on the ground of age, an infringement on the freedom to choose an occupation contrary to the Charter of Fundamental Rights of the EU. The Court stipulated that it is justified to impose the age limit of 65 years for pilots of commercial aircraft transporting passengers, cargo or mail. The case concerned a captain and instructor employed with Lufthansa who was deemed to be no longer so employed at the end of October 2013 when he reached the age of 65. 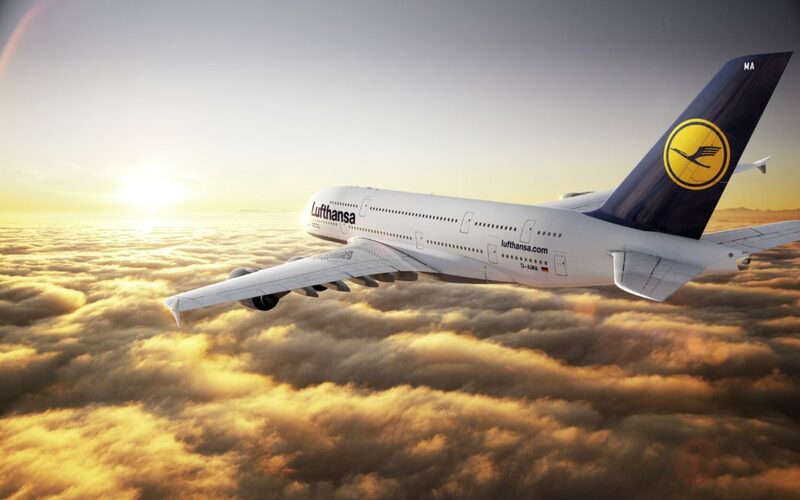 The pilot, Werner Fries, requested Lufthansa to pay him the salary for the months of November and December 2013 on the basis that his contract expired at the end of December 2013 and that he still possessed his airline transport pilot licence and his authorisations as an instructor and examiner. The Court ruled that although it is true that such an imposition of an age limit establishes a difference in treatment based on age, this is however justified by the aim of ensuring civil aviation safety in Europe. It reiterated that the age limit of 65 reflects the international rules which, based on extensive professional debate and expertise, set the same age limit. With regard to the freedom to choose an occupation, the Court found that the age limit at issue restricted it but did not infringe the principle of proportionality. It added that the scope of the age limit did not prohibit the holder of a pilot license who had attained the age of 65 from acting as a pilot in ferry flights, operated by an air carrier transporting no passengers and no cargo or mail, or from working as an instructor and/or examiner on board an aircraft (provided that he is not part of the flight crew). Iuris Malta specialises in employment law and has over the years represented numerous clients in the Civil Court and the Industrial Tribunal on labour law issues among which discrimination at the place of work.